Now Available as an eBook for just $7.99! 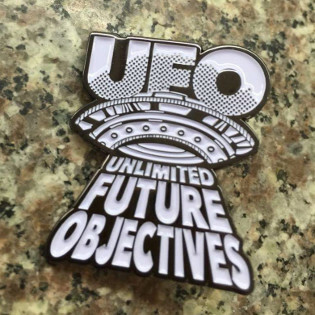 Click HERE to order! 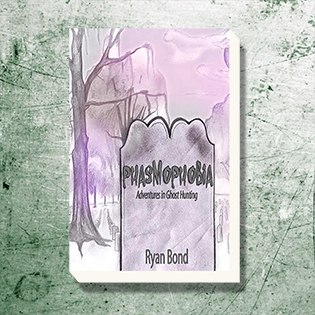 Phasmophobia is the rare first hand account of the fieldwork and paranormal adventures of Ryan Bond, a ghost hunter and folklore enthusiast from New Haven, Connecticut. This book documents events as they happened in the most haunted locations in New England. 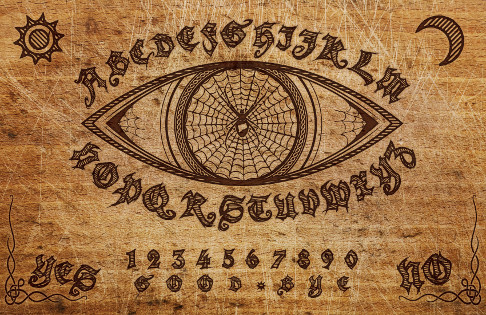 Experience these haunted spaces through the intense chilling details this author provides. 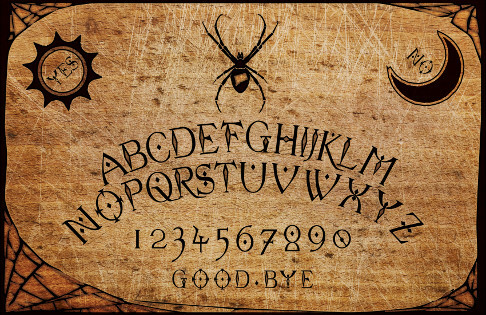 Skeptics beware, these stories are true and genuine accounts of the spirits that linger with us. 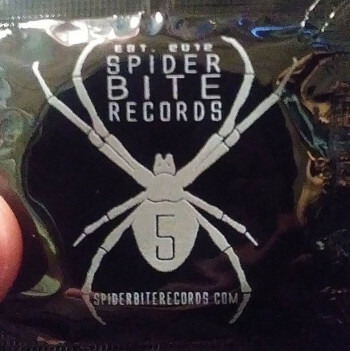 Limited edition - only 50 made! Do you like McDonalds? No? Well how about Hulk Hogan. That's what I thought. 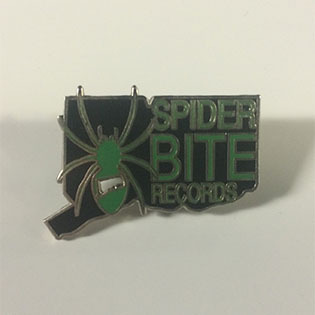 This pin is for you. Yellow back, red fill, gunmetal finish. 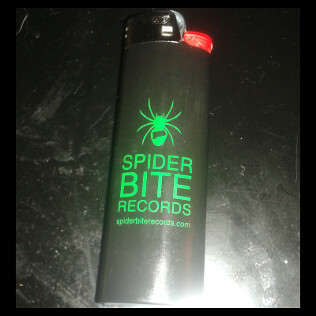 Run #3 of Spider Bite Records lighters. Black back, green fill. Genuine Bic. 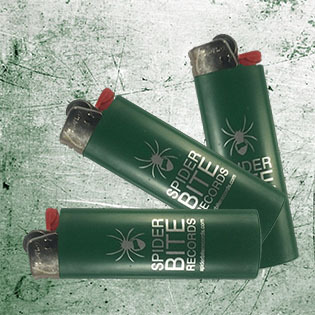 Run #2 of Spider Bite Records lighters. 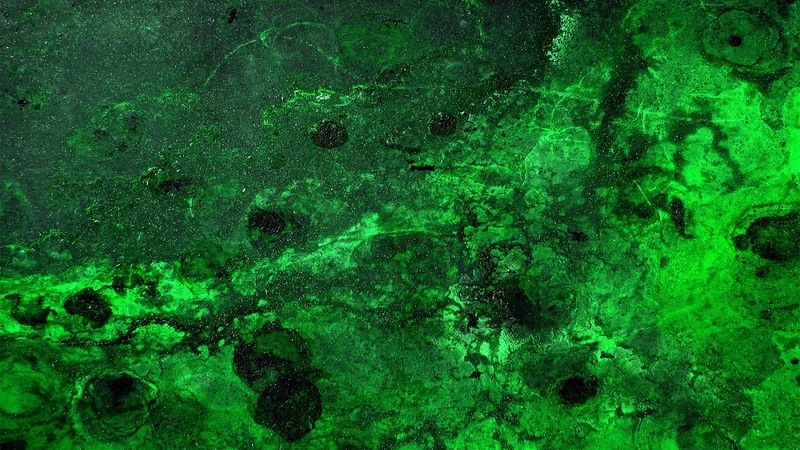 Green back, silver fill. Genuine Bic. 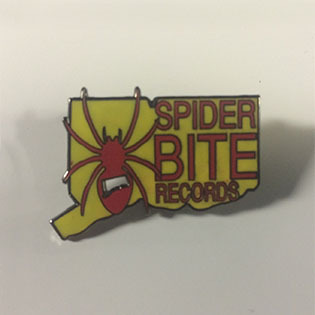 Run #2 of girly Spider Bite Records pins. 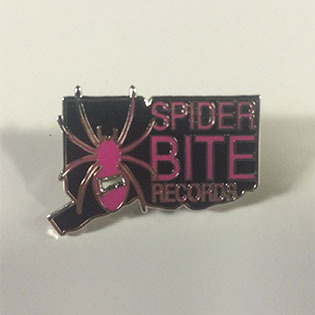 Black back, pink fill, gunmetal finish. 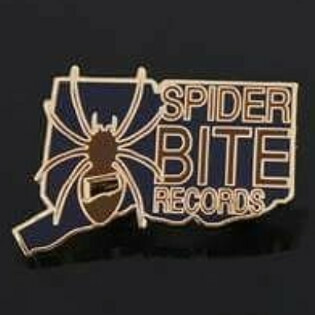 The last option from run #1 of Spider Bite Records pins. Classic black back, green fill, gunmetal finish. 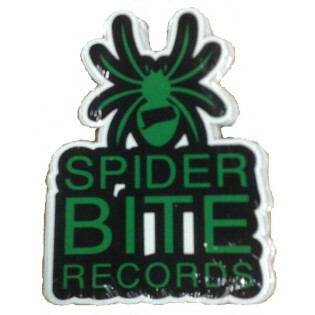 Run #1 of Spider Bite Records lighters. Black back, orange fill. 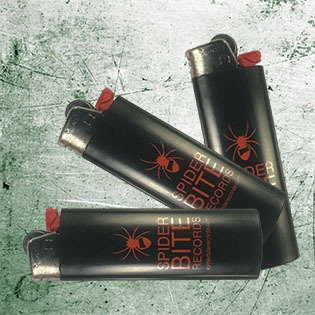 Genuine Bic. 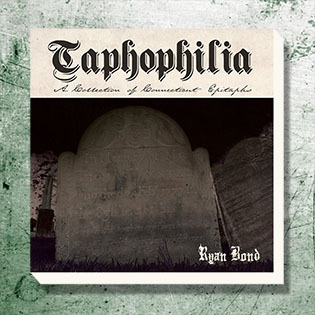 Taphophilia, a collection of epitaphs taken from cemeteries in the New England area. Hundreds of illustrations depicting the last words of those long gone.